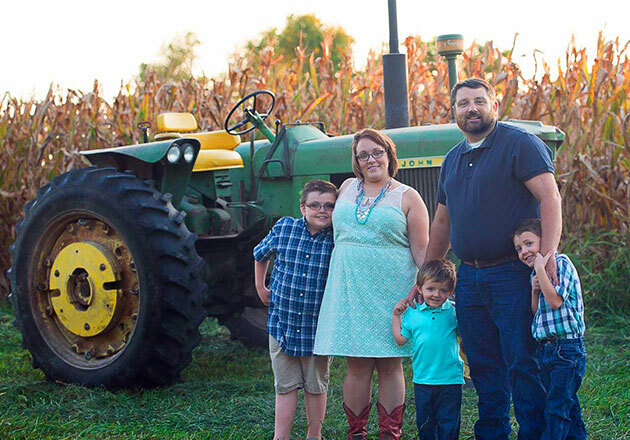 How is the Thank You Farmers program helping FFA chapters? I see chapters using donations for leadership conferences, team-building activities and other opportunities that they wouldn’t have been able to offer without Culver’s support. It means so much to a chapter to have funds available to send students on bigger trips to places like the National FFA Convention. Members also have a lot of fun with Share Nights. They appreciate the opportunity to serve guests and meet the team members who make the event possible. Besides donations, what is Culver’s doing to support FFA members? It’s really great to see how the program helps with morale. 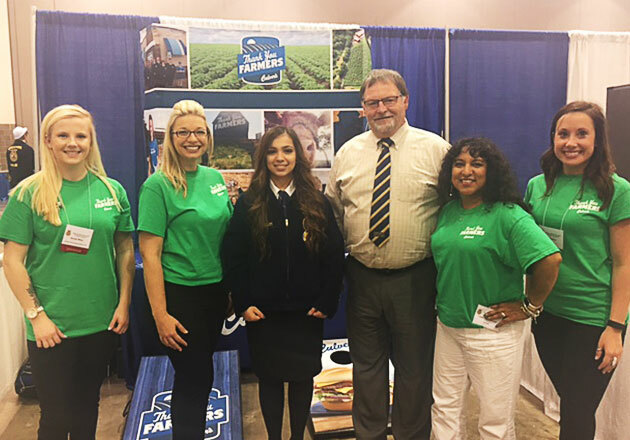 We hosted a conference for state FFA leaders, and one of the workshops was about advocacy. 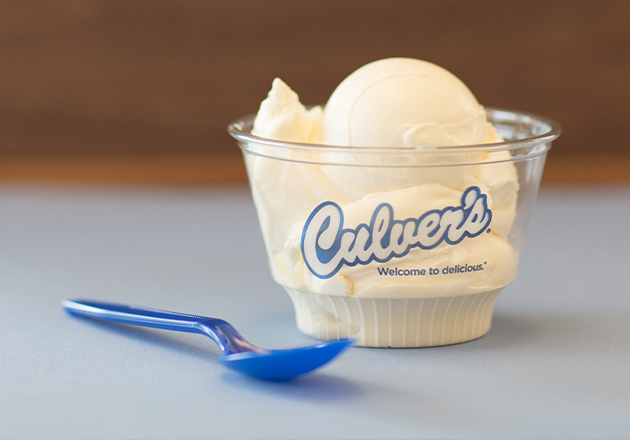 It’s cool to use Culver’s as an example of how to successfully advocate for agriculture. So often we see the opposite occurring, so when we have an organization that does support agriculture and what we’re doing in the FFA, it really helps to boost morale and make us feel like we’re making a difference. What’s your favorite part of the program? I love the blue barns! As a state officer, I’m carpooling with other officers all over the state. Every time we pass a barn, it’s a great reminder that Culver’s is doing what we’re doing. Having someone to support us really means a lot. It’s also so awesome to see people who wouldn’t normally be involved with agriculture showing their support by wearing the Culver’s Thank You Farmers T-shirt. 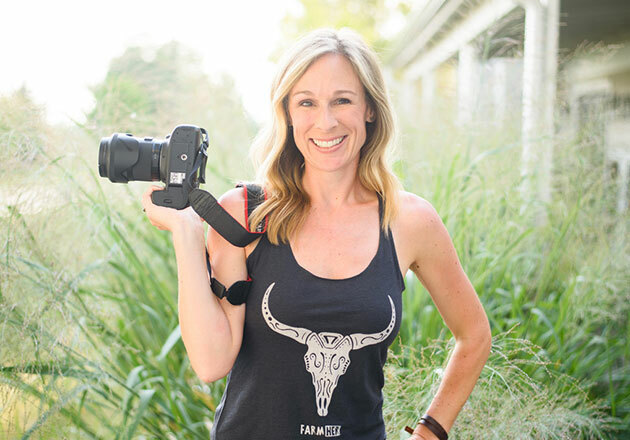 So often we’re sharing our story with people who already know it, but Culver’s is doing a good job—from T-shirts to commercials and blue barns—of reaching out to the people who may not know our story. Have you run into anyone from Culver’s at an FFA event? I actually gave a speech right before Craig Culver at the 2016 Wisconsin Crop Management Conference. 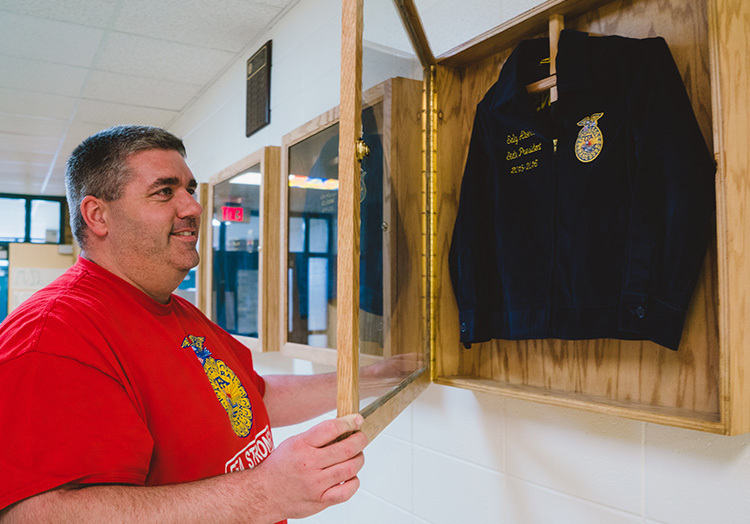 I had a chance to talk to him following his presentation, and he shared that he had just made a visit to the Oshkosh West FFA Chapter to meet with students. It’s really cool to see Culver’s out and about interacting with FFA members. Culver’s support for the FFA doesn’t end at the Wisconsin state line. 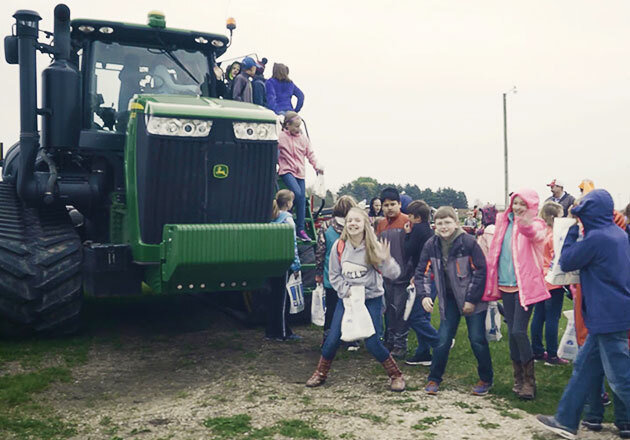 Visit our Thank You Farmers page to learn more about how we’re supporting students from Idaho to Arizona to Florida. You can also make a donation to the FFA Foundation.